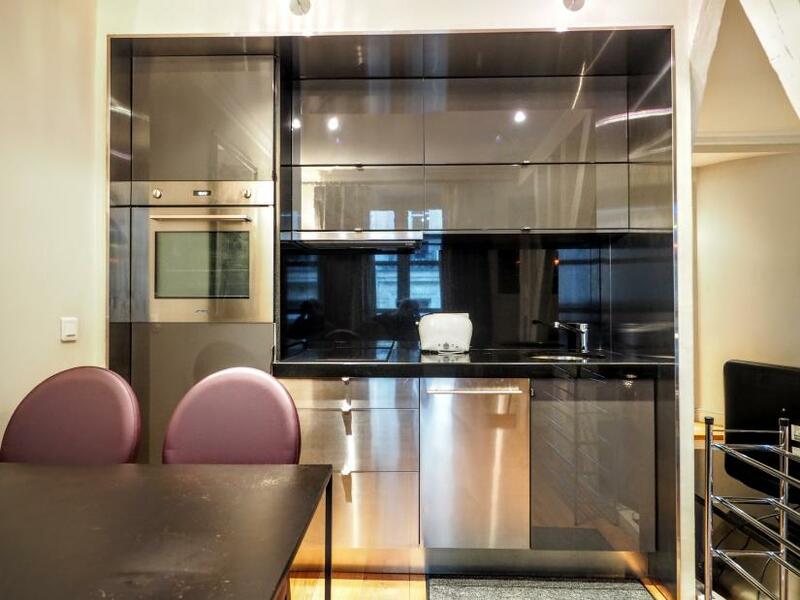 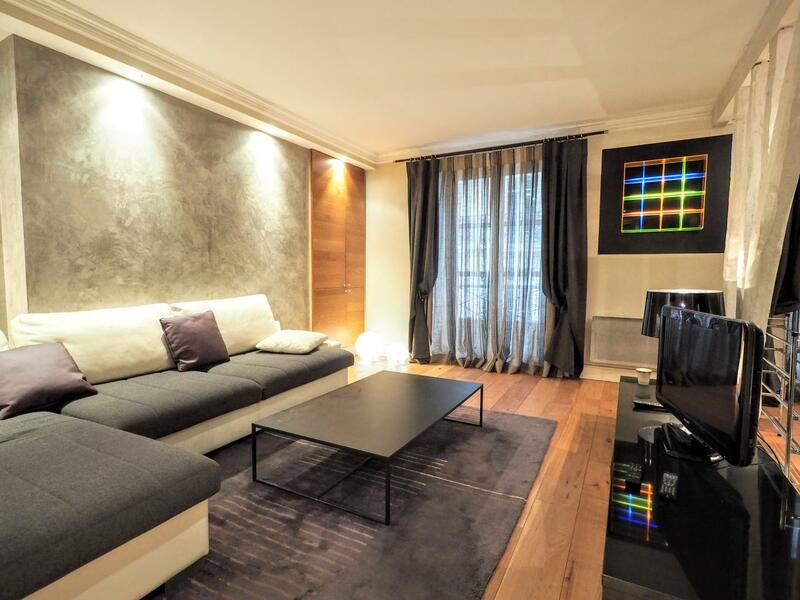 Cool Designer apartment in Paris located in the famous Champs-Elysees district, 2 steps from Metro line 1 Franklin D. Roosevelt. 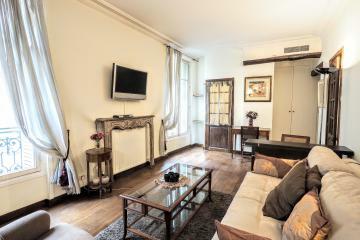 It is situated in the elegant Mermoz srteet, on the 3rd floor with no lift of a residentuial buildiong secured by 2 codes and an intercom. 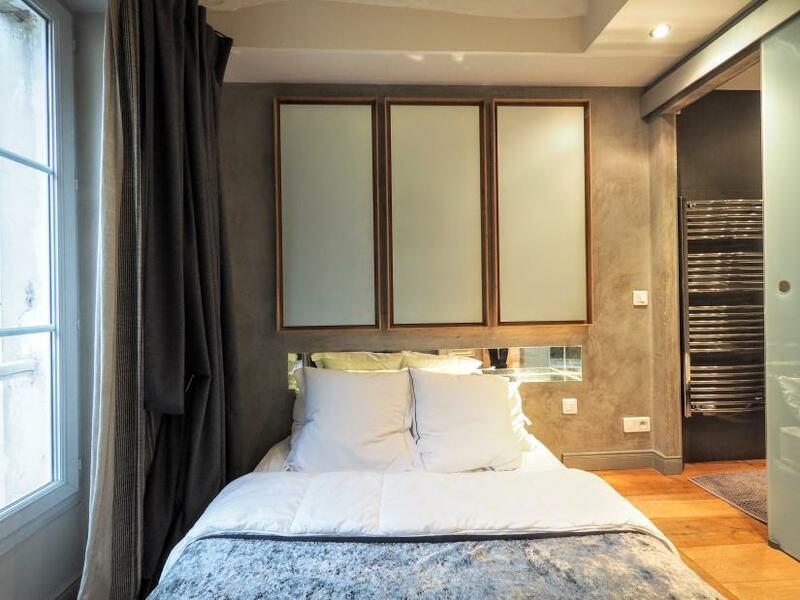 This one bedroom flat has been desiugn by an architect and tastefully equipped with high quality equipment and furniture. 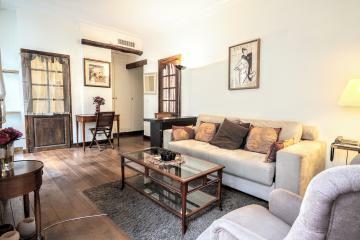 When entering you will discover a spacious and cosy living room offering 2 large windows on the stret and an open fully equipped kitchen with a table for 4 people. 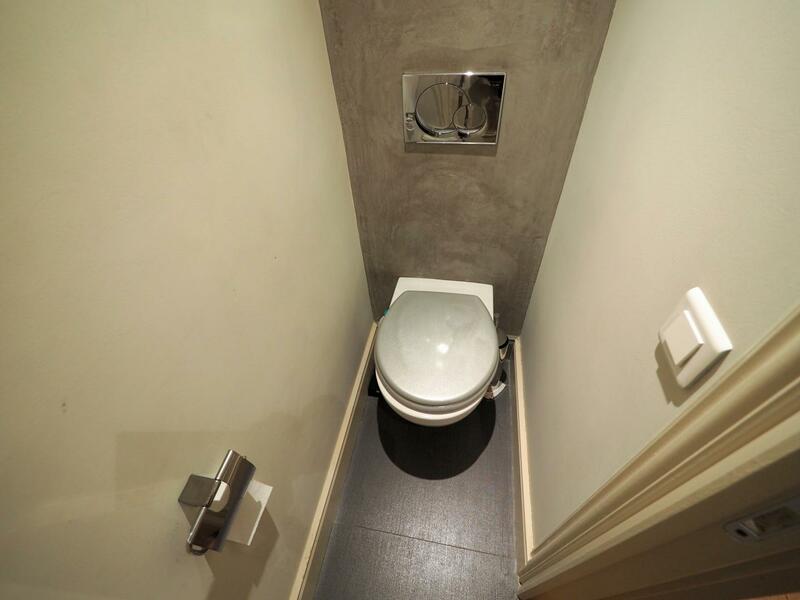 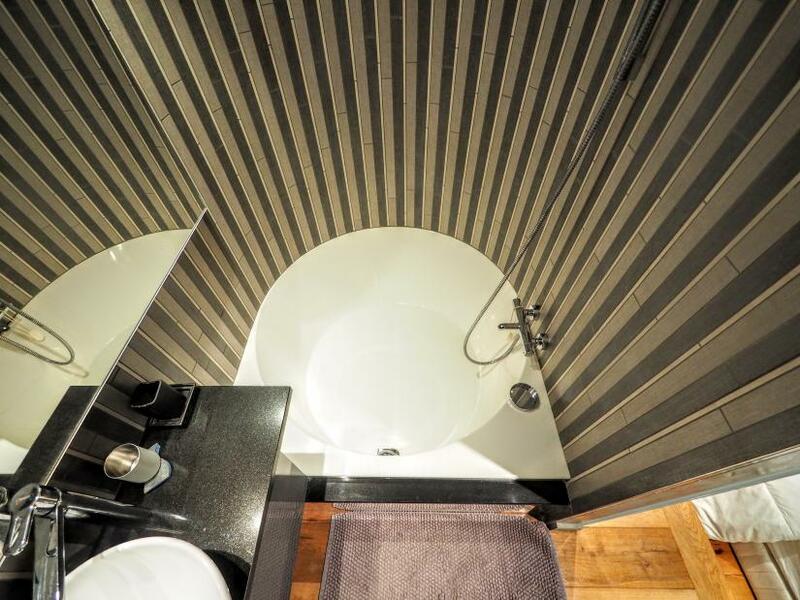 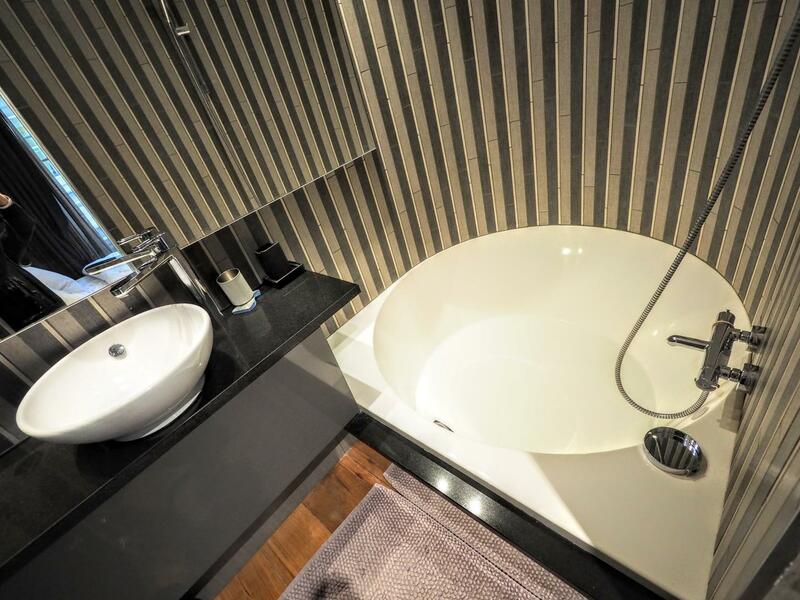 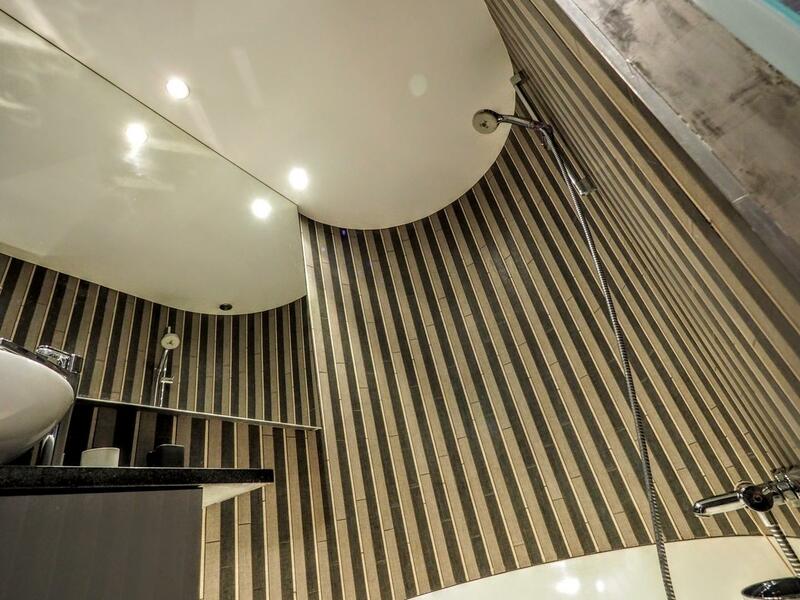 A small corridor leads to a separate toilet and to the bedroom that offers a comfortable double bed and a direct access to the bathroom which is as round as its bathtub, that allows you to enjoy relaxing baths or convenient showers! 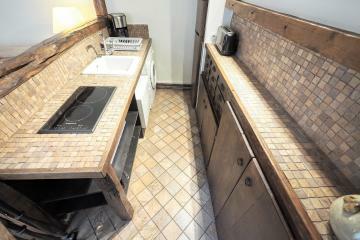 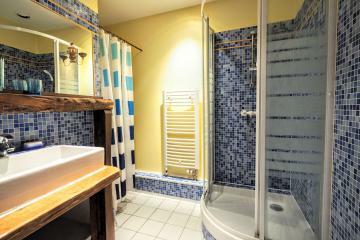 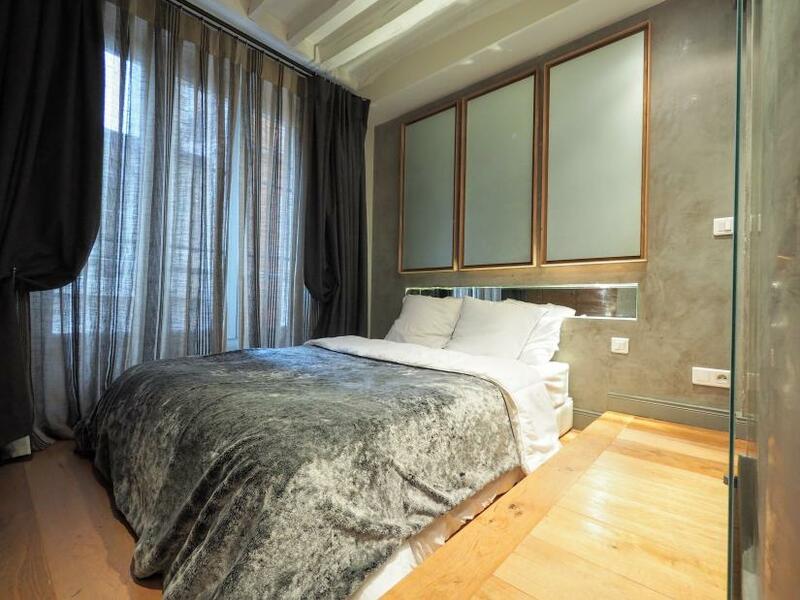 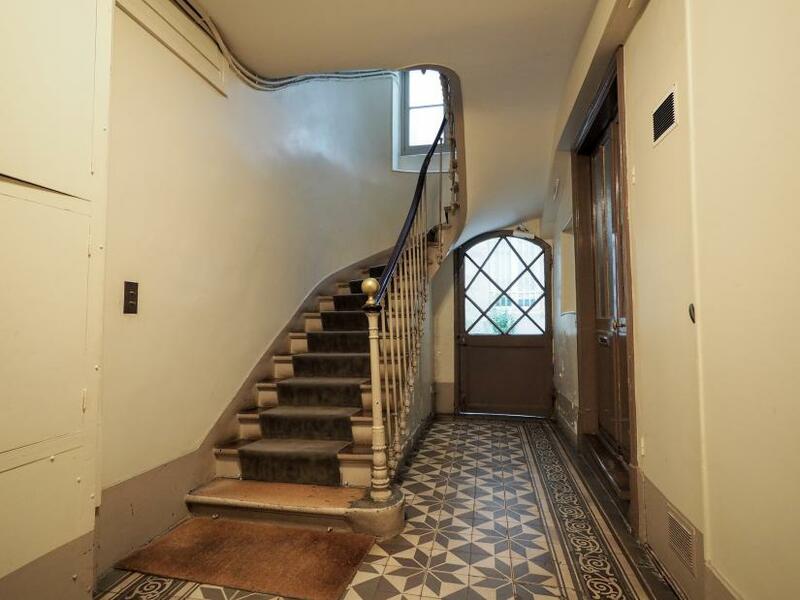 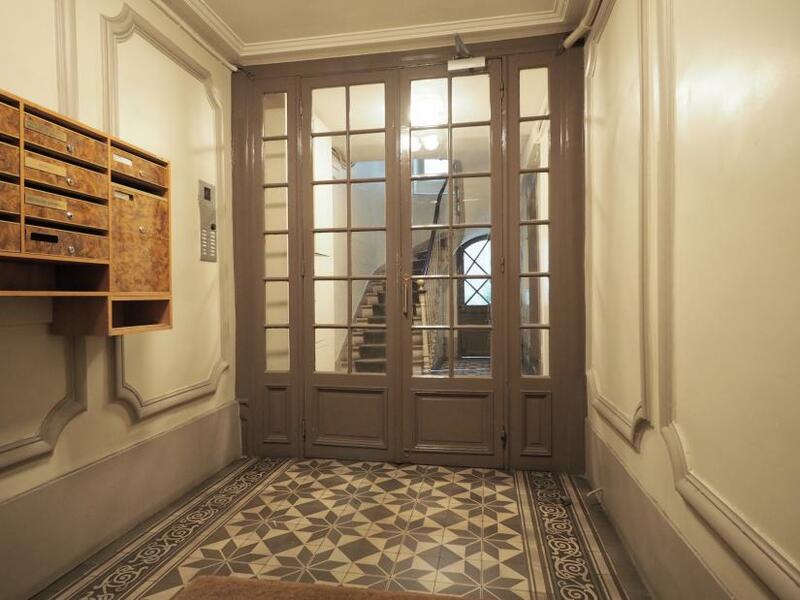 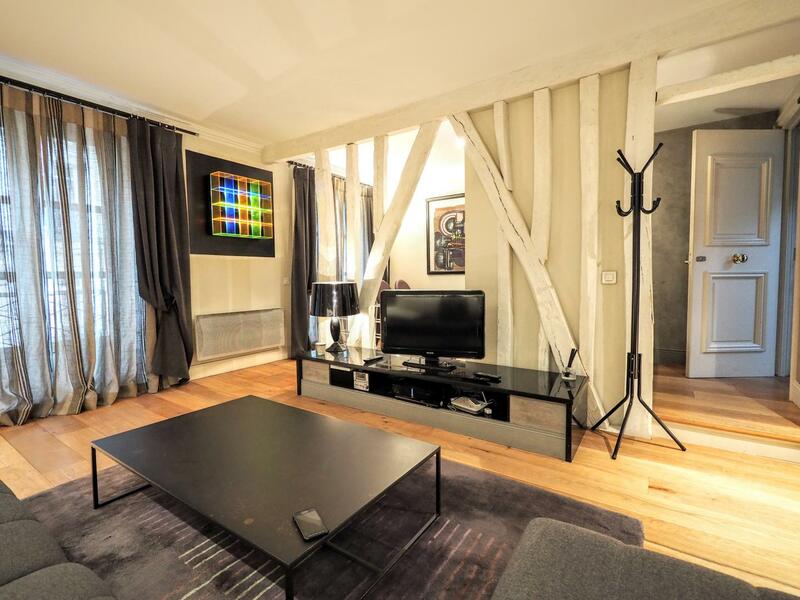 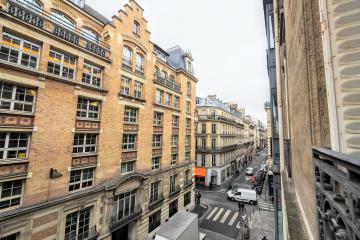 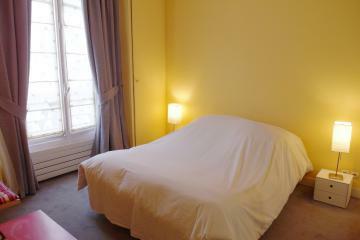 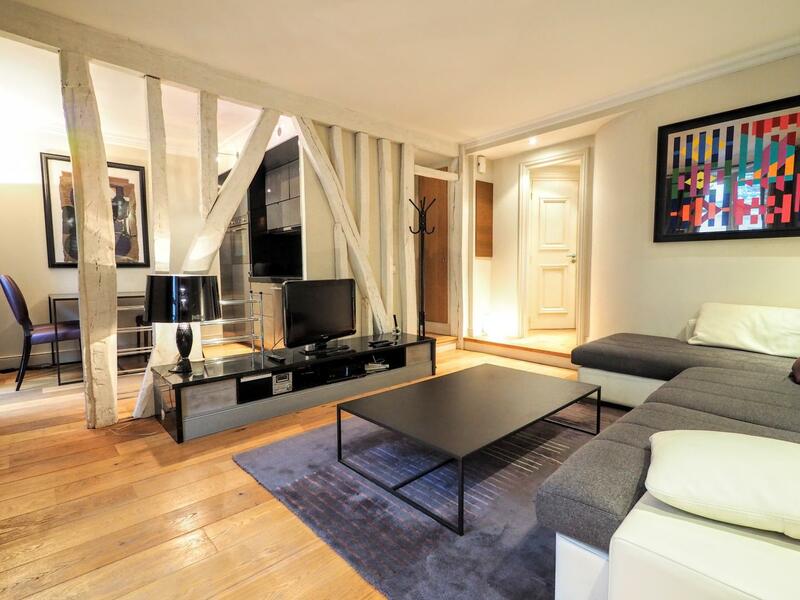 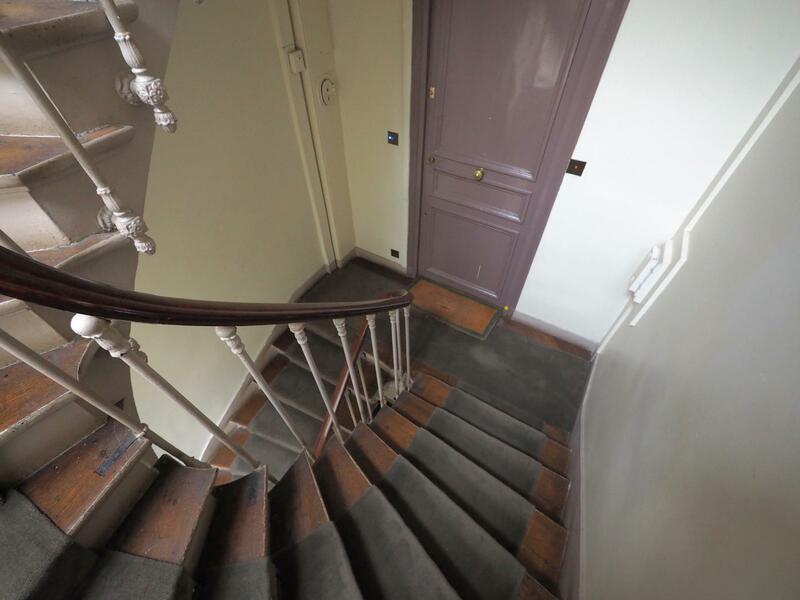 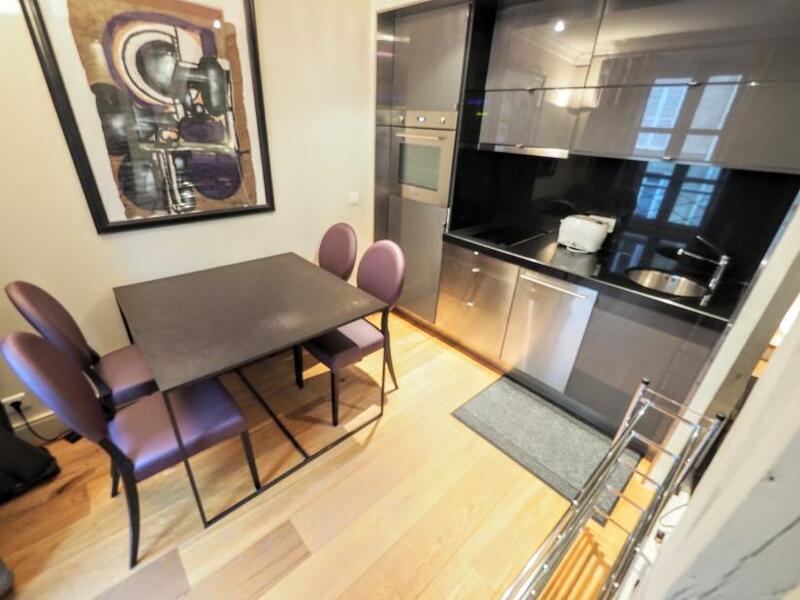 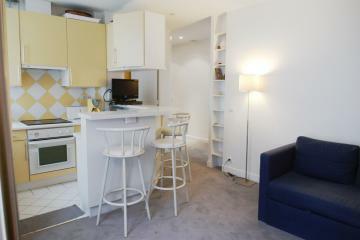 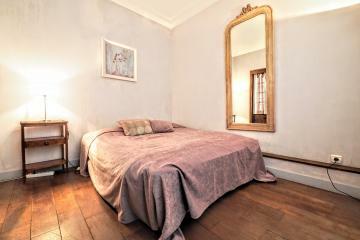 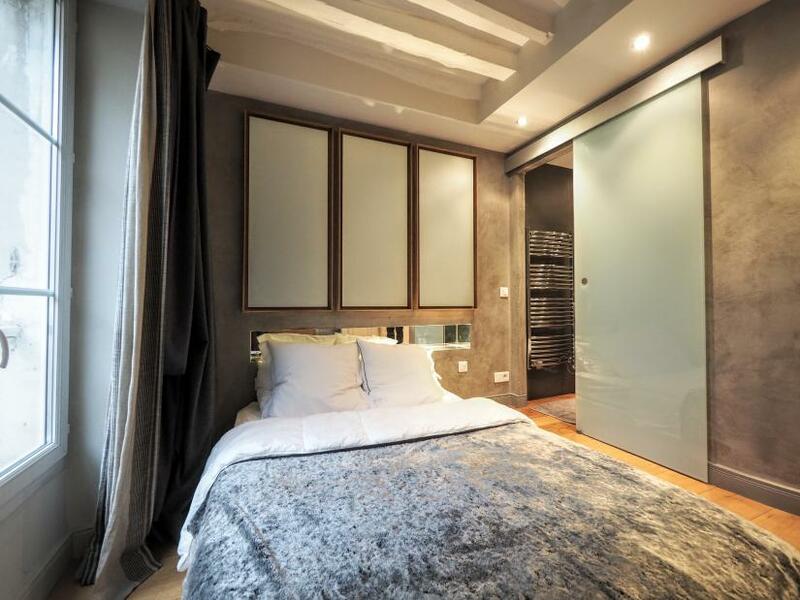 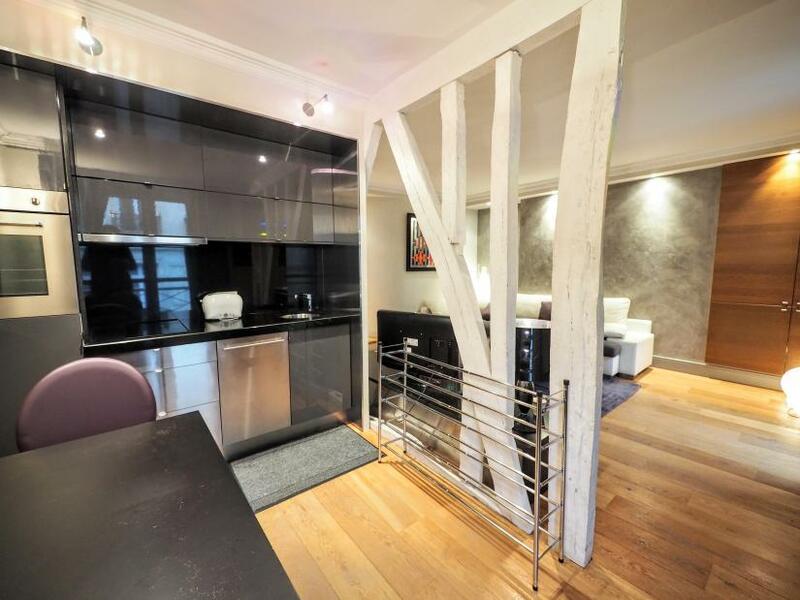 This apartement is perfect for a long stay rental in Paris. Please note there is a private laudry with washing machine and dryer on the 6th floor. 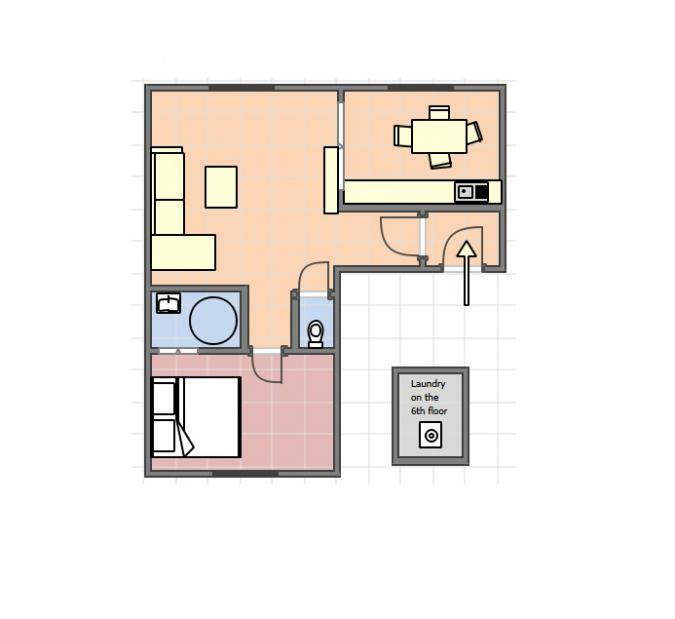 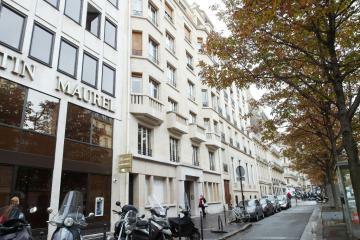 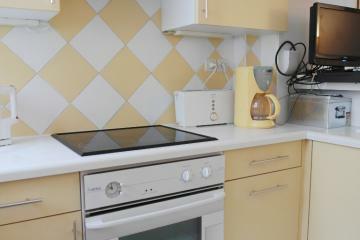 3 th floor, without Lift, 1 bedroom Appartement, furnished, Approx: 45m² / 484 Sq.Ft.